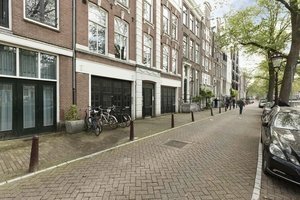 This beautiful studio is situated close to the Haarlemmerstraat, in the Haarlemmerbuurt. 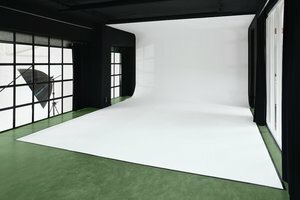 This white box-space is perfect for a Sample Sale, Photoshoots or Private Event. Housed in a spacious building with a welcoming entrance, this space is beautiful with an artistic feel. The interiors are classic with white walls and spotlights giving it an adaptable layout and bright atmosphere, which makes this studio the perfect space for a photoshoot. 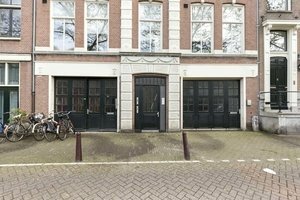 This hip venue is situated in the Haarlemmerbuurt close to the Noorderkerk. 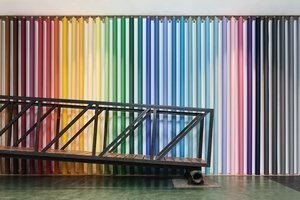 It is an amazing space to host a variety of pop-up events.